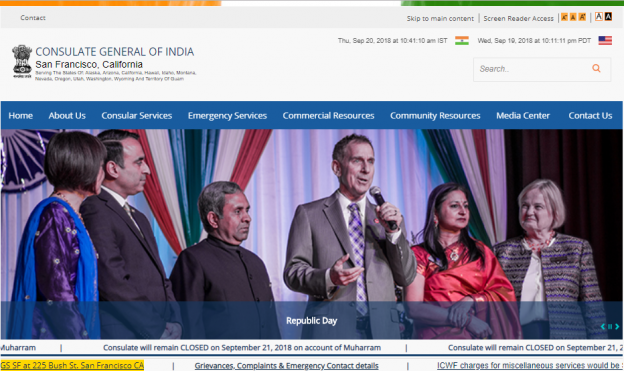 Netgains is proud to launch the newly redesign website for Consulate General of India, San Francisco, California given CGISF website a fresh new professional and improved UI and UX. The new website is also launched under a new URL www.cgisf.gov.in (earlier domain name was www.cgisf.org) as per new Indian govt. guidelines. Kindly visit www.cgisf.gov.in to view more details.